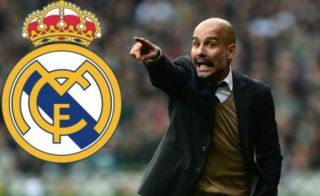 Pep Guardiola is urging Manchester City to do what it takes to avoid seeing key first team regular Raheem Sterling leave the club to join Real Madrid. This is according to Don Balon, who note that the England international is a target for the Spanish giants, and that Guardiola views the winger as a key part of his Man City side. The report also states that the former Barcelona manager has given the club the green light to hand the 23-year-old an improved deal with the club, something we’re sure all their fans want them to do as well. Last season, Sterling really came into his own, with the former QPR and Liverpool wide-man scoring 23 times and assisting 16 times in all competitions, as he helped the club win both the Premier League and League Cup. The forward had gained a fair few critics during his first few years at the Etihad, with Sterling constantly being slated for being wasteful in front of goal and not scoring enough altogether. 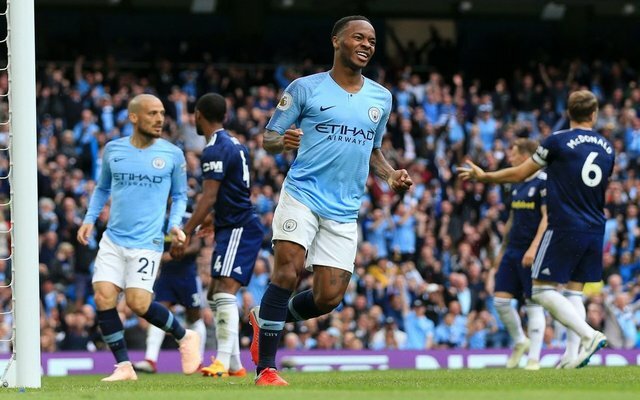 City giving Sterling a new contract would surely delight their fans, as the England star is one of the club’s most important players at the moment, and seeing him leave would certainly be a bitter blow. Sterling signing a new deal, should it happen, would be a transfer blow for Los Blancos, as it would surely then make it more difficult for the club to sign the winger in the future.